Cars, whether they are still driveable or not, still have value. Charities can sell the usable cars or for junkers, they can sell the parts at salvage yards. Those parts will still get reuse AND can help fund the charity you love most. No, really. Donating a car does a CRAZY amount of good, even if it isn't driveable. To be totally honest with you all, this one feels WAY out of my depth. I tend to focus on the little things that add up. That said, donating a car means you have just extended its use life for more years. That is worth getting excited about. Re-selling a car you are done using has a similar effect, but if you aren't sure it is worth selling (or you are just feeling generous or looking for a major tax rebate), this is a great path to take. Donating a car can be a little more involved than most donations (I mean, it makes sense, it's a CAR). The DMV has helpful and clear information on what needs to be done and the shape a car needs to be in to be donated through an organization. It's a lot (canceling insurance, changing title, etc), but it also seems pretty doable. I like this list for info as well- just remember, a lot of the charities that accept cars will help with this stuff as well. If you do not have a title but want to donate, Goodwill has some information on how to do that as well. Gift to a Friend or Family. If you have a car that still has life in it, think about giving it to someone you know who might need it. I know a family who recently did this and said it was a wonderful experience. My first car was "bought" from my Great Grandma (I think for a dollar? It was a gift before she hit a biker too hard), and I will never love any car more than I loved that Dynasty. Ever. I really just wrote this blog so I could talk about how amazing that car was. It was like a limo with no muffler filled with teenagers. And it got another 4-5 years of use that way. Vehicles for Veterans is amazing charity that helps veterans with PTSD and homelessness. We know our veterans in the United States are grossly unserved. This could be a great way to help. This Seattle-based charity will pick up the car, whether it is running or not (they also take boats, campers, RV's, and more). From what I can tell, they pick up everywhere, and this is just too awesome. What a tear-jerking way to do a little more good with your car. You could also do the Purple Heart Foundation. Habitat for Humanity also accepts car donations. I think their site is one of the clearest about what you can give and how it all works. 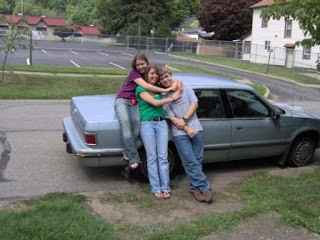 Can you imagine that giving your car away could help a family have a home? Come one, that is pretty cool. The Humane Society accepts cars too! Are you noticing a trend here? 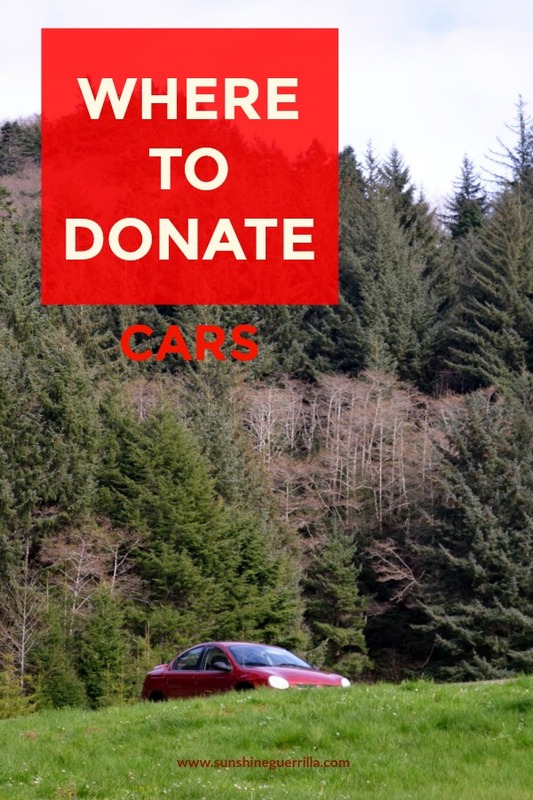 Large charities that really know what they are doing accept cars as donations. Most of them have good infastructure to make it easy and to create a lot of income for some of the most worthy causes. If you have a charity that is especially close to your heart, check their site, you might be surprised! But if you love animals, help home more animals with the Humane Society. They have great info on how it works and even how much you can get on your tax return. Wheels for Wishes is a charity in Washington and Alaska that collects car donations to fund Make a Wish. They will do all the paperwork and rigamaroll for you. They even pick up the car! They have raised 47 million dollars this way and granted over 6,000 wishes so far. I also love that they accept jet skis, tractors, 4-wheelers, and other transportation to the same end, in case you have some of those to give! If you are looking into them, know a smaller percentage of their earnings go to the charity than most. 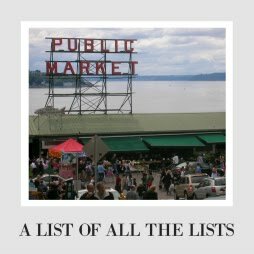 Gah, there are so many more, so be sure to check what you love most first! Who knew you could do so much good this way? Want to make your home greener? No matter the size or location, you can limit your waste and make your house have a more positive impact on the environment. 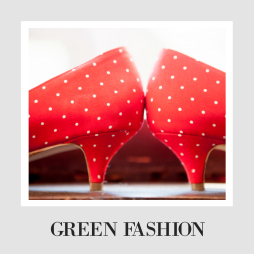 Check out the Green Home Page for thousands of ideas on how to do it. This is super helpful. Several years ago we had a car that was just done, and I had no idea how to go about getting rid of it. This post would have been helpful then! But I'll keep it in mind to help out others. I have seen the billboards encouraging car donation but I never really thought about the impact it has. We have a car donation charity here which assists families in emergency situations. They are called Kars for Kids and I've heard great things about them. I had no idea you could donate your car! That would be an amazing tax write off, for one, and you'd be seriously helping someone out in the process.